Since 1990s, fiberglass entry doors have been in the market to meet all types of homeowners’ requirements. They have been preferred for being energy efficient, fine looking, low maintenance and weather resistant or in other words, their utility and functionality has been the biggest plus point. Nowadays, they are getting more popular due to their ability to serve for a long time period, compared to conventional wood doors. Moreover, they are least susceptible to scratches and dents, thus giving peace of mind that owners do not have to worry about their regular upkeep. Though, be certain that there are both low and high quality products in the marketplace. It depends upon individuals which one to choose. Window Mart use to explain one thing that low quality doors usually lose shine and efficiency after some time but high quality fiberglass entry doors promise satisfaction and significant return on investment- in terms of rising resale value. Recommendations are never to compromise over quality and performance just to save a few dollars. These doors are multi-purpose and so, homeowners can use them in the way they want. 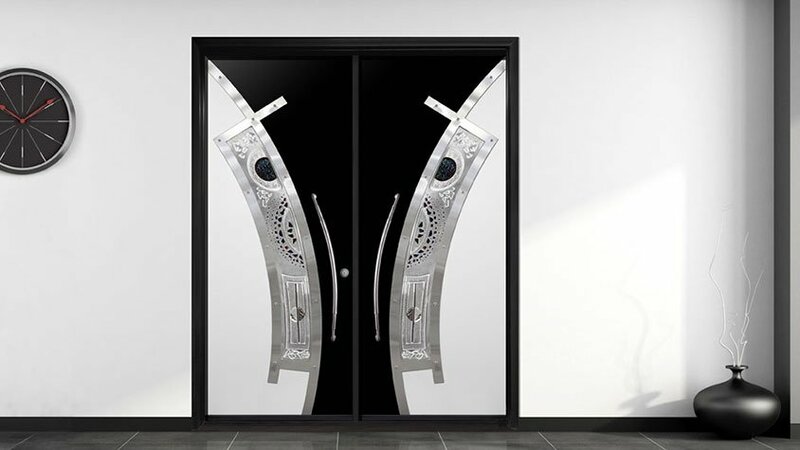 Entrance Doors: Fiberglass entry doors have turned out to be the best option for main entrance door. They can withstand extreme temperatures, without compromising over their performance. Since they are weather resistant, inhabitants are rest assured that there would be inconvenience due to outside climate. Unlike wood doors, fiberglass entry doors do not warp or swell upon exposure to heat or moisture. Homeowners can paint them to prevent rusting and warping. Needless to say, they are polished to overcome water damage. Patio Doors: Another significant use of fiberglass doors is working as patio doors because they are strong, energy efficient and can resist harsh conditions. They are not affected by the surroundings and since they have slides, people can easily move them. The best thing is that they do not scratch or damage like wood. Interior Doors: Most of the people prefer fiberglass doors for indoor purposes, like for rooms or other important places. Their aim is to separate the areas and giving a comfy and elegant look. Moreover, they can resist scratch, impact and abrasion, thus are suitable for homes having kids and/or pets. Don’t worry about high prices because this spending is worth every penny. Just focus on the quality and performance. In summation, it can be said that fiberglass entry doors can work for almost every property, irrespective of its needs or purpose to having a new door. They are designed to be durable and energy efficient. Even, homeowners can paint them in whatever color they want.